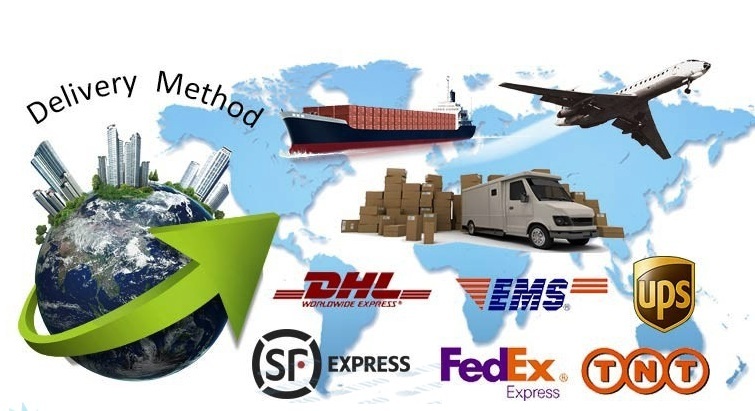 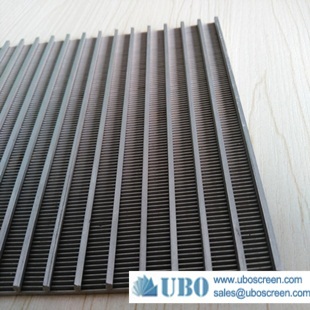 Application:Sugar, Coal Mining & Quarrying, Mineral Processing, Cement, and Industrial & Urban Effluent Treatment etc. 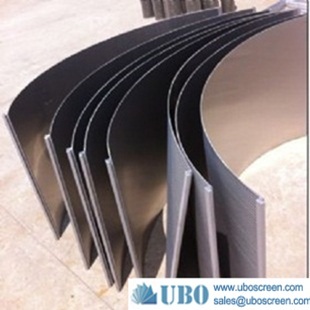 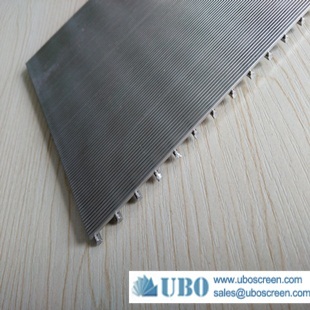 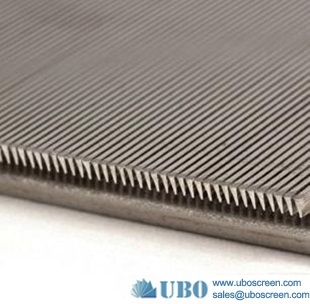 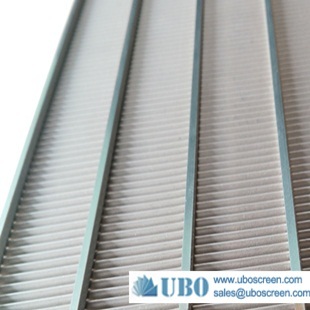 wedge wire screen panel is used in a wide variety of processes across several industry sectors. 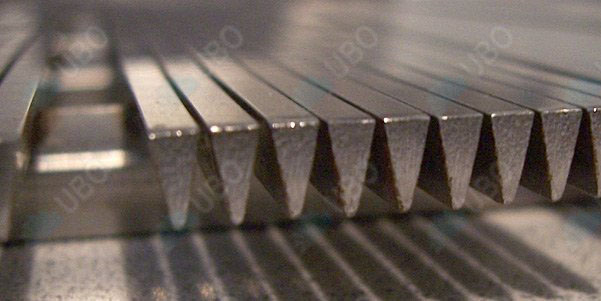 We use state-of-the-art manufacturing techniques that place our products at the cutting edge of wedge wire screen construction. 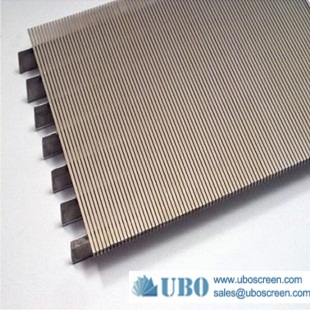 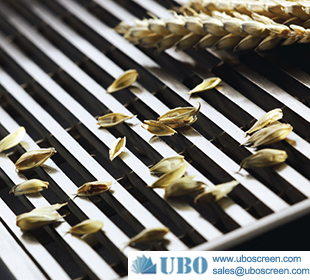 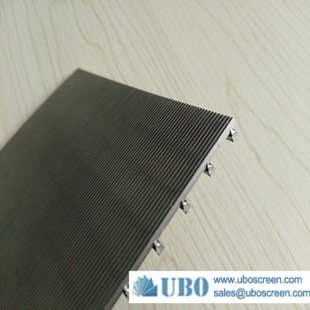 Flat panels can be designed and manufactured according to customer specifications and come in a wide range of grades - from fine gap screens for small particle sizes to heavy duty screens for heavy load applications. 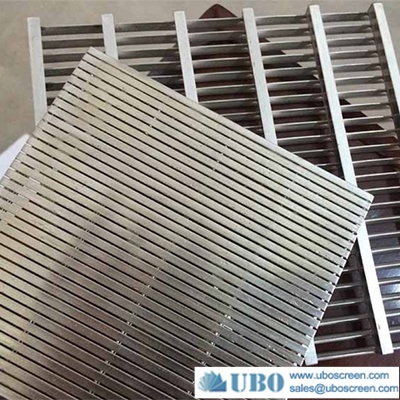 Used in industries such as Sugar, Coal Mining & Quarrying, Mineral Processing, Cement, and Industrial & Urban Effluent Treatment etc. 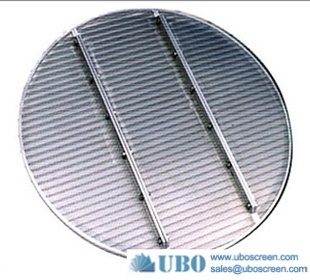 Used as a pre-filter in urban & industrial waste treatment plants to improve the performance of the clarifier by drastically reducing the load. 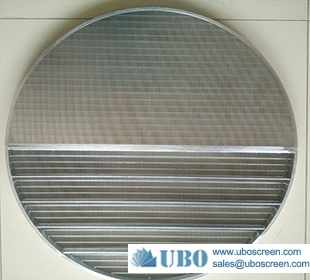 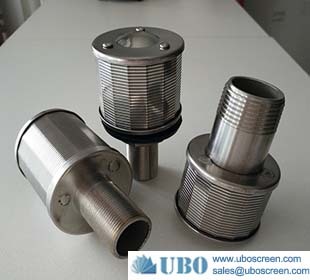 Used for fiber removal in Starch industry.